Description CARFAX 1-Owner. Touring trim. 3rd Row Seat, CD Player, Dual Zone A/C, Power Fourth Passenger Door, Rear Air, Alloy Wheels, Quad Seats, Power Liftgate. 5 Star Driver Front Crash Rating. CLICK NOW! 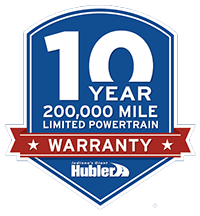 Third Row Seat, Quad Bucket Seats, Power Liftgate, Rear Air, CD Player, Dual Zone A/C, Power Fourth Passenger Door MP3 Player, Aluminum Wheels, Privacy Glass, Keyless Entry. "It looks solid, feels well made and creates a much more dramatic interior. 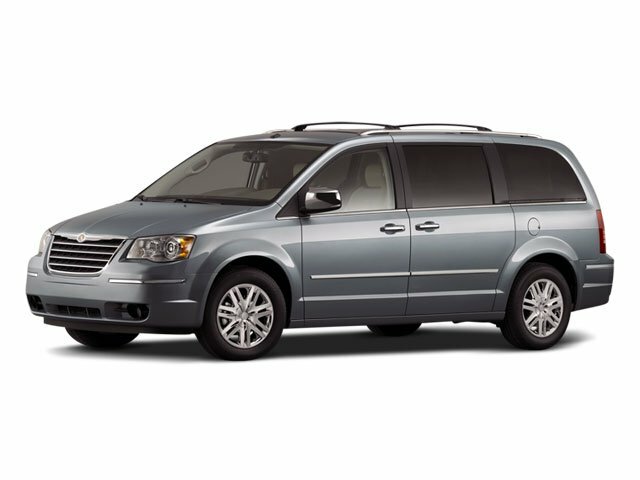 All told, Chrysler addressed nearly every touch point on this minivan to make it feel more luxurious." --Detroit Free Press. Consumer Guide Best Buy Minivan.